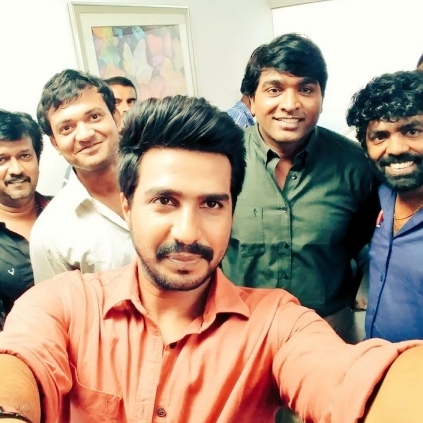 Recently, Vishnu Vishal announced his second production venture titled as Kathanayagan to be directed by Muruganandam, a newbie, who is known for his roles in Kaashmora and Idharkuthanae Aasaipattai Balakumara. Vishnu also shared a few pictures with Vijay Sethupathi in which the Iraivi actor is seen in a clean shaven look, apparently fresh from the sets of Thiagarajan Kumararaja's film. People looking for online information on Kathanayagan, Vijay Sethupathi, Vishnu Vishal will find this news story useful.